Many years ago, people were only battling against tooth decay. As the time passed by, dentures and braces were introduced in helping people with missing or bad teeth. 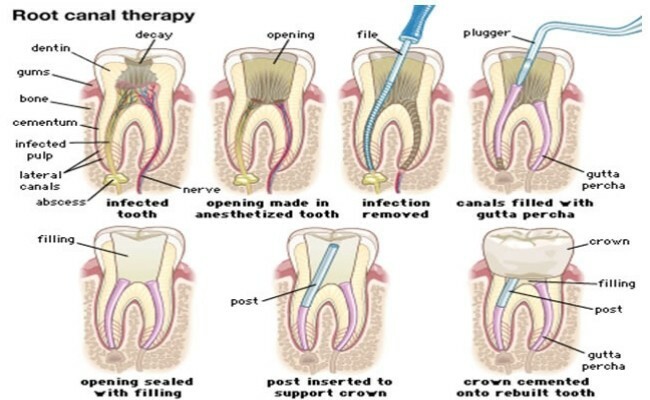 Today, you can completely fix and improve your teeth and mouth through the process of cosmetic dental surgery. Anything can be easily fixed, regardless whether your problem is a simple toothache, yellow teeth, gaps between teeth, chips and anything else you may think of. If you have some kind of serious problem with your teeth, then you may need a modification or repair through dental surgery. Before you decide about that step, you should get informed when exactly you need a surgery, and more importantly what kind of dental surgery would be best for your teeth. When you first go to a dental treatment, dentist with thoroughly examine all your teeth. He will let you know about possible issues and will suggest you adequate steps. 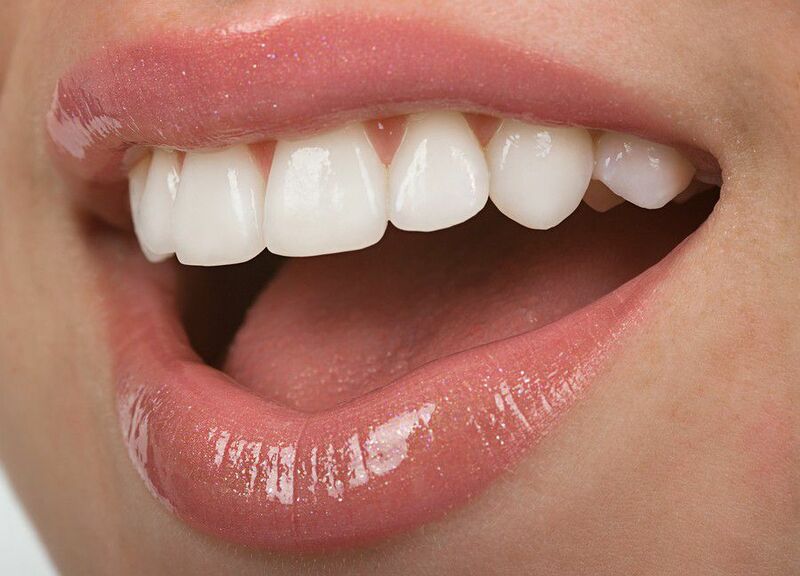 If your teeth are in relatively poor shape or their color is fading, then you can think about getting porcelain veneers. They are coverings that are artificial and that do a good job by covering the front part of your teeth. They are good in correcting the teeth alignment, their overall shape and they also make your teeth look brighter. If the tooth cracks are more serious and if teeth are partially damaged, then you may choose getting crowns. They do a great job in keeping what is left of your damaged teeth, and they are the best option if there is no need for the tooth to be removed. Crowns are usually made from materials that look very natural, like porcelain. 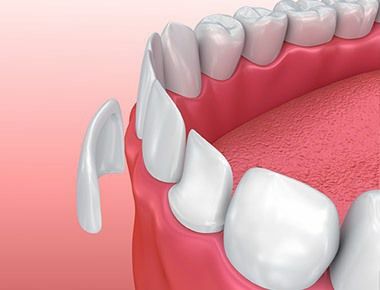 If you have some missing teeth or gaps, then getting bridges might be the best solution. Bridges are connected crowns which are put together in order to fill in the gap. However, if the gap is too big to be concealed with a bridge, a better option is to go for dental implants. 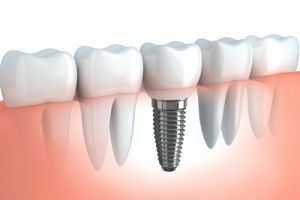 Dental implants are surgically installed directly to the jawbone and they look like real teeth. If the teeth are okay, but you are facing some kind of infection around them or you feel pain around the tooth, then you should probably go to a root canal dental surgery. With this operation the tooth root is removed and the infection is eliminated. Sometimes this can hurt a bit, but it is a much better option than extracting the tooth.